Sophomore southpaw Colby Frieda allowed one hit and struck out eight over four innings to win his first game of the season on Tuesday night. Connor Hults did not allow a hit in three innings of relief to pick up the save. Creekside’s offense was powered by Josh Frisbee (1 for 2) who hit a RBI single and scored a run. Daniel Cantu and Jaden Flowers each drove in runs for Creekside (3-0). The Knights have allowed two runs in three games. 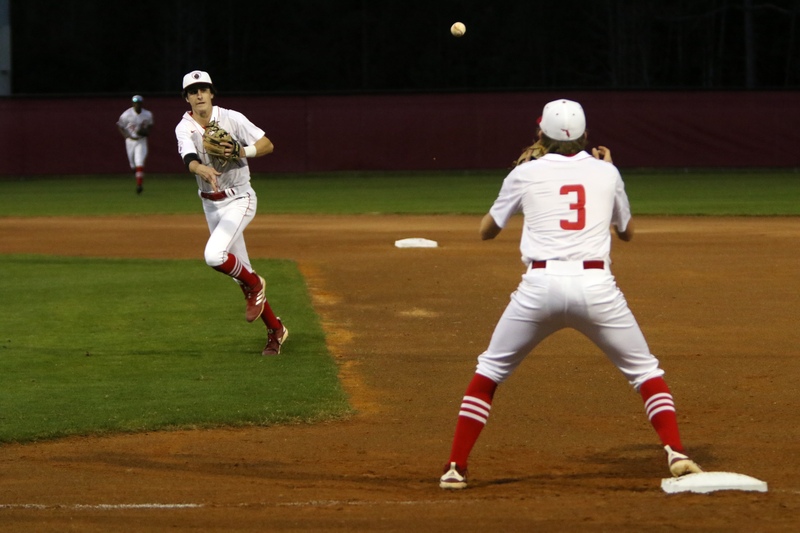 Creekside hosts Yulee at 6 p.m. Friday. Creekside High School (CHS) is a public high school in the St. Johns County School District, located in northwest St. Johns County, Florida. 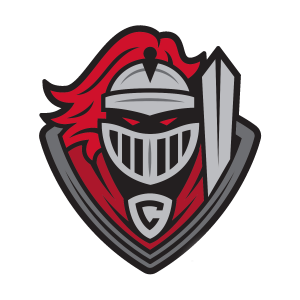 The mission of Creekside High School is to provide students with an opportunity to achieve academic, athletic, fine arts and extra-curricular excellence, within a safe and secure learning environment. Creekside High school staff and students will strive to model and support the six pillars of character counts. The six pillars of character are Trustworthiness, Respect, Responsibility, Fairness, Caring and Citizenship.